Jonathan Fox is a litigator, who focuses his practice on providing concrete results for his energy clients. 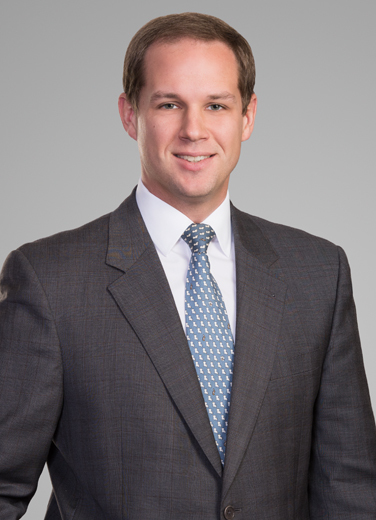 He has a wide breadth of experience with various issues that affect the energy industry, including legacy litigation, lease disputes, royalty claims, and coastal land loss. “I was raised in Thibodaux, Louisiana, and Cajun cooking has always been a passion of mine. Additionally, I like to be outdoors, especially on the water. On the weekends, you can often find my wife and me out on Bayou St. John or in City Park with our chocolate lab.